Up to this point, studies have been smaller scale but this article changes that. This is the largest study to date, which studied over 8500 Canadian patients. 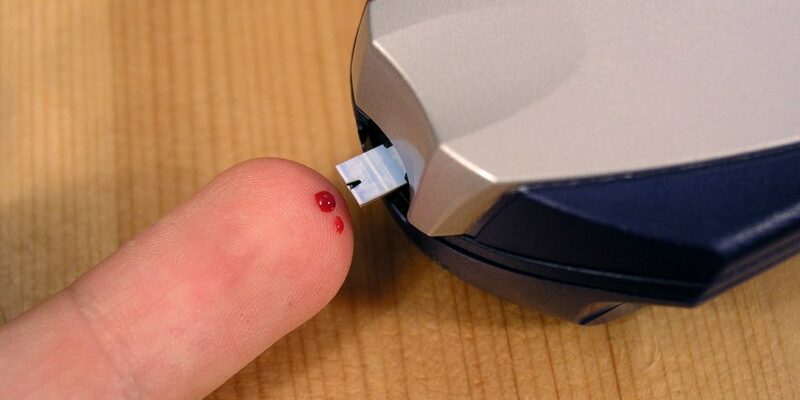 The researchers found that among patients with OSA, the initial severity of the disease predicted the subsequent risk of incident of diabetes. The OSA-related predictors of increased diabetes risk that were found in the study may allow for early preventative interventions in these patients. Essentially, getting the OSA diagnosis earlier than later and treating it – may help prevent the road to diabetes. Just another important reason to come see us soon for your free OSA screening! For more information about the article mentioned in this post, click the button below. Science Daily Website Article – Click Here!